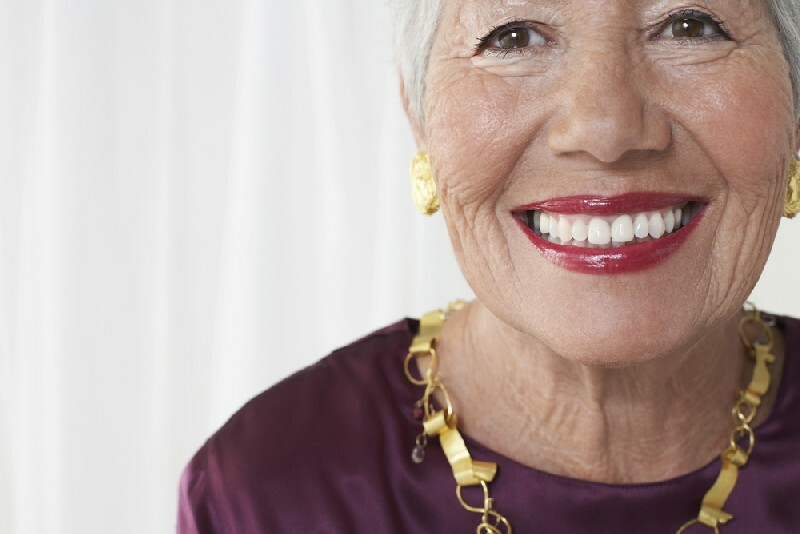 A survey in the early 2000’s found that Americans over the age of 60 lost an average of 9 teeth. 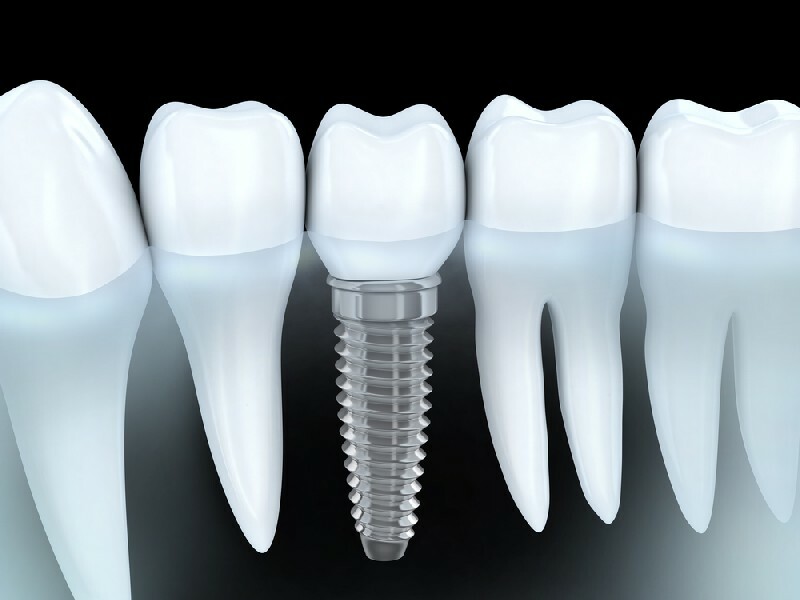 Dental implants offer many advantages for those with missing teeth. One of those is stopping gradual bone loss. 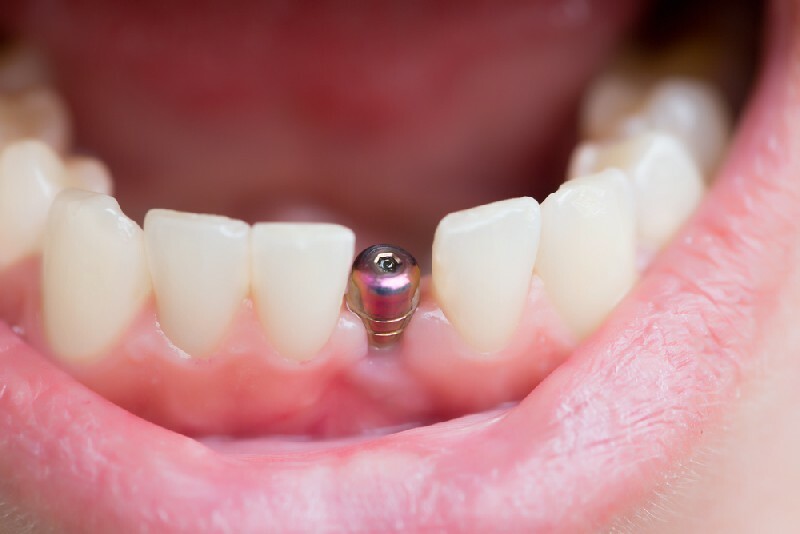 If you have a single missing tooth, an excellent treatment option is a single tooth implant that will look very natural, reduce stress on your remaining teeth and prevent shifting of the remaining teeth. Call Palmer Dental to learn more about why the tooth implant process is often the first choice to restore missing or damaged teeth. A Teeth implants procedure allows you to enjoy life without worrying about missing teeth! A face without teeth can sag, leaving you with a sunken and sad appearance. A dental implants procedure allows you to maintain a natural shape of your face and smile without the inconvenience of dentures. If you are missing a single tooth, a single tooth implant will replace both the lost natural tooth and its root. And because a single tooth implant will replace your tooth root its integration with your jawbone will help keep the bone healthy and intact. Call to schedule an appointment for implants that will restore your beautiful smile! Why Choose Us for a Tooth Implant? Given the many options available to our clients, dental implants tend to represent a high standard of excellence in tooth replacement. And while the dental implants cost up-front may be higher than other options, they tend to last longer, perhaps even for a lifetime, making them a very cost effective investment over the life span of the implant.